My small but growing collection rifles so far. 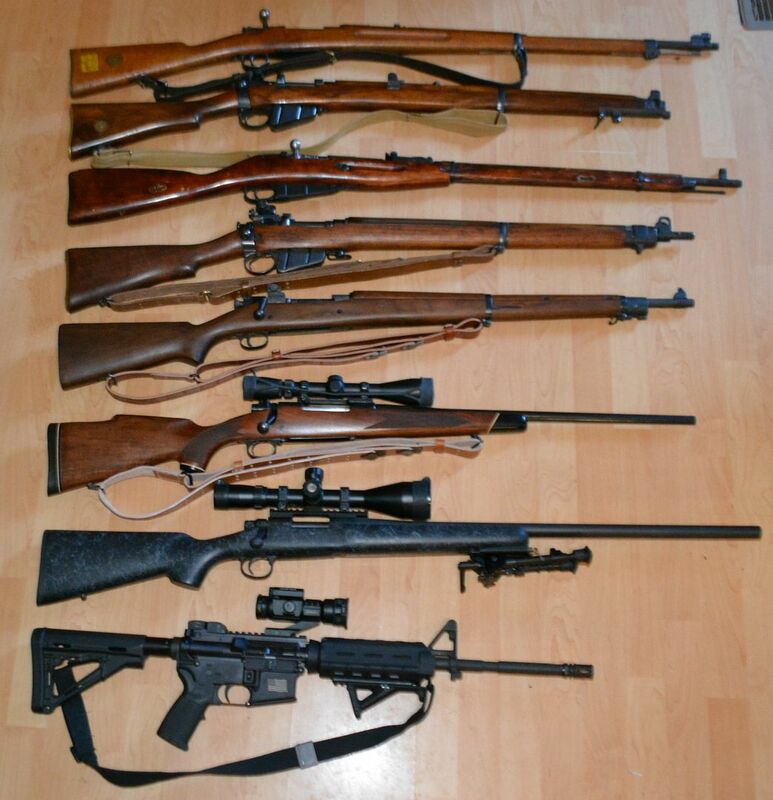 Quote Reply Topic: My small but growing collection rifles so far. I would be very hard pressed to pick a favorite out of them. Congrats on a fine collection. Now, go shoot something.